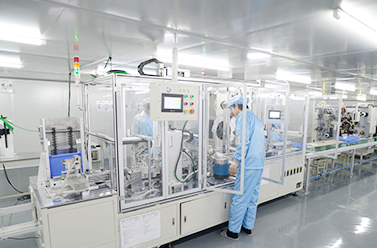 Most of the cylindrical soft pack batteries in the market are produced by very low automation production lines. The safety, performance and the reliability produced by these manual methods cannot meet the high safety requirements of many modern customers. 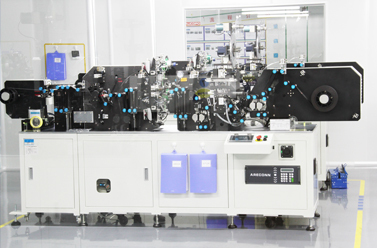 To bridge this gap, YOKU has invested a fully automated production line for cylindrical soft pouch batteries. 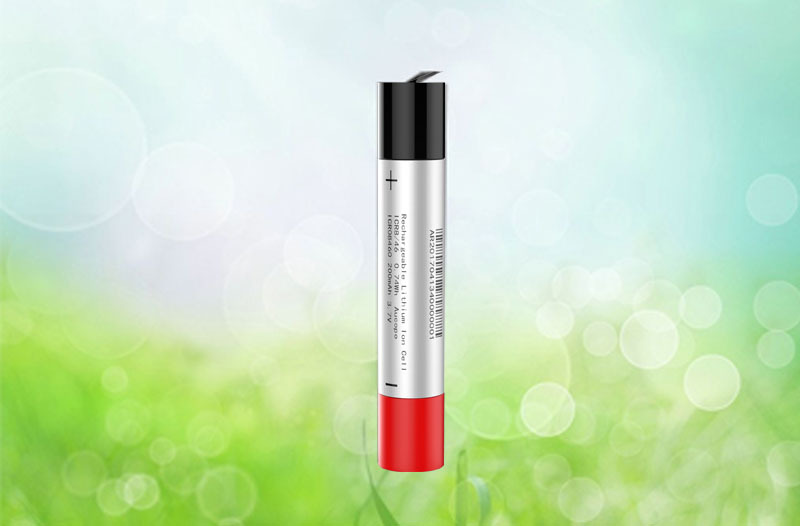 The features of YOKU High Discharge Rate Battery. 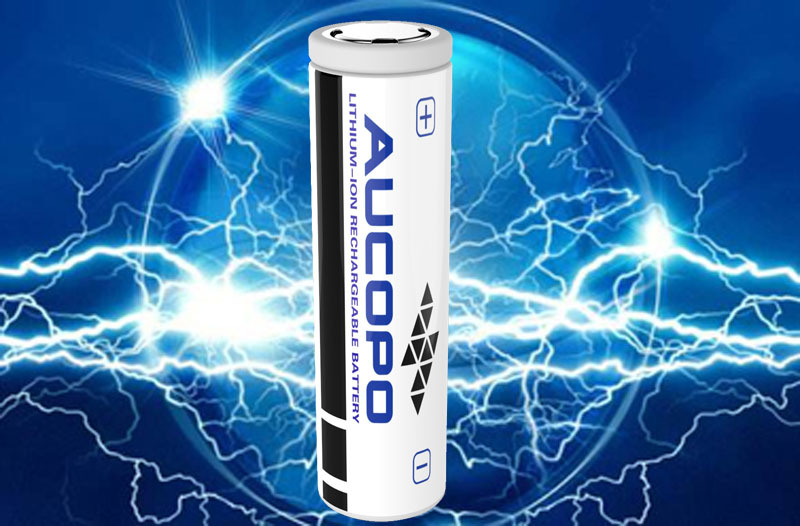 he LiFePO4 cell models YOKU produces includes below models: 18650/1300mAh, 3.2V (65C) 18650/1550mAh, 3.2V (20C) 26650/3400mah, 3.2V(7C) 26650/2500mAh(40C) These cells can be charged and discharged at high rate. YOKU fast charge cells can be charged at 20C, the charging process can be finished in about 3 minutes.